One of the main challenges faced within international policy processes is that of striking a balance between traditional and novel approaches needed to address development challenges. Decision makers face the daunting task of acknowledging lessons learned (from both success and failure), while at the same time adopting innovative strategies needed to achieve sustainable growth amidst an uncertain future. I think is it important to look at ICTs along with the traditional tools (story telling, Music, dance and drama, radio) instead of the current ‘rush’ to get everything digital. In developing countries, this points to the need for building capacity, if ICTs will be a helpful tool for sustainable development in future. Great post. I’ll be following this and how ICT’s influence Rio and the way in which we develop our future in general. This is very astute. ICTs are an essential cross-cutting catalyst for the achievement of all three pillars of sustainable development – social, economic and environmental. 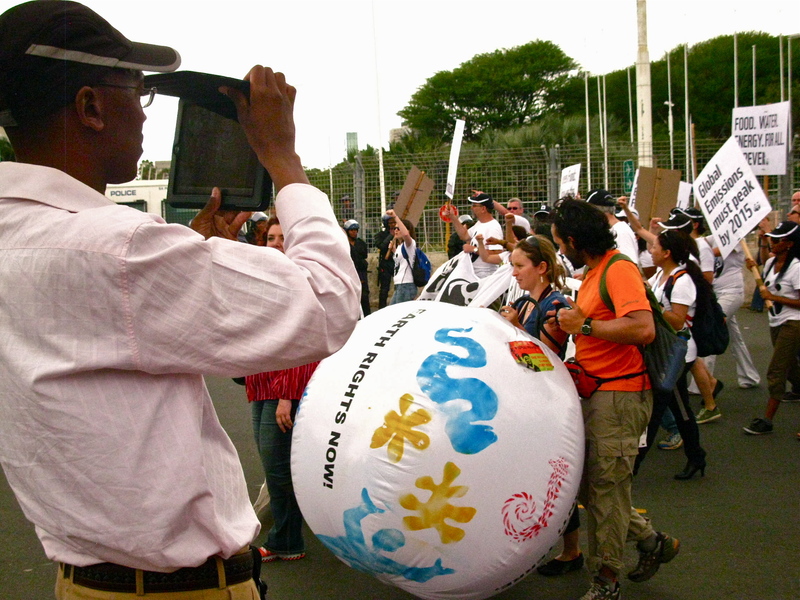 They have become a fundamental infrastructure that RIO+20 must embrace, not only because of the rols in our lives now but for ‘The Future We Want’.